This's one of the best courses I've ever taken in my life, Professor Matei Ciocarlie way in teaching is amazing and he's a clever guy, the projects are awesome, I highly recommend this course . The handwriting has biggest problem. It’s not clear to see. I cannot see many numbers. Please fix it. An excellent lecturer, the material is delivered in a clear and interesting manner, including practice and the presentation of relevant examples. Considerable depth knowledge of lecturer. The exercises included various simulations in the field of robotics that were challenging and enabled the practice and application of the material studied. 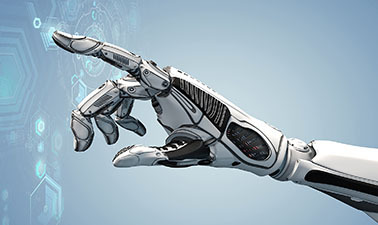 It was simply amazing to see how a robot made up of an arm could be manipulated using mathematical and algorithmic techniques applied from the material studied. Highly recommended course.